If you liked this show, you should follow geoliv. It's a SPECIAL EL-ection Show with Richard Laermer hosting (Livingston is on paternity leave; yay, Soleil! ); Guests include David Brancaccio from Public Radio's "Marketplace" and author/adman Steve Cone ("Steal These Ideas") on how and why this election is more expensive and unreasonable than any in history! 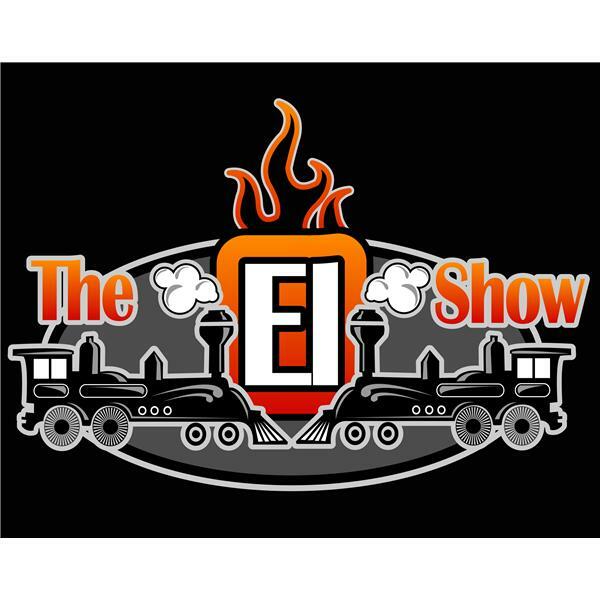 The El show features crack PR bloggers Richard Laermer and Geoff Livingston as they riff on the latest news and trends in the business. Do not - repeat do not - miss this one!